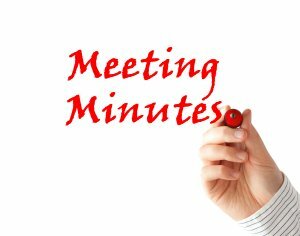 The public is invited to attend the departments Board of Water Commissioners meetings at 6:30 PM on the 3rd Tuesday of each month at the Water Treatment Plant, 1080 Terryville Avenue, Bristol, CT.
Click on the year in the left column to see the files from each respective year. Click on the month name to see the actual document from that meeting. These files are in PDF format.